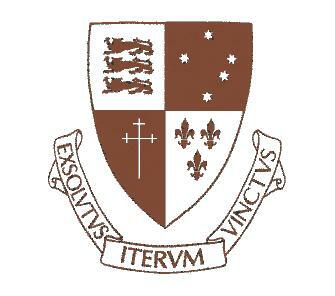 The Old Johnians’ Association is open to those who have formally attended St John’s College, within the University of Queensland. The Association exists to provide opportunities for past members to join together in social occasions and to assist in the development and well being of the College. The Old Johnian Dinner and the Annual General Meeting of the Association is held at present in July each year.